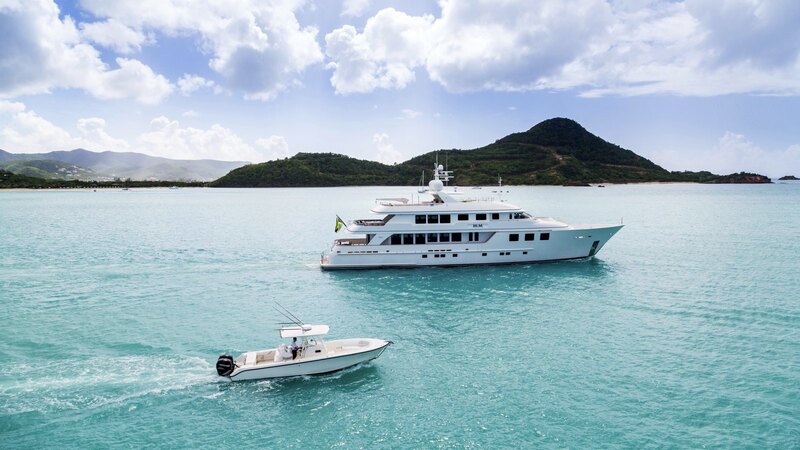 The island of Antigua will once again host a yacht show in December including a selection of the best charter yachts in the market. The 57th Annual Antigua Yacht Charter Meeting will take place at the Nelson’s Dockyard Marina in English Harbour, the Falmouth Harbour Marina and at the Antigua Yacht Club Marina. 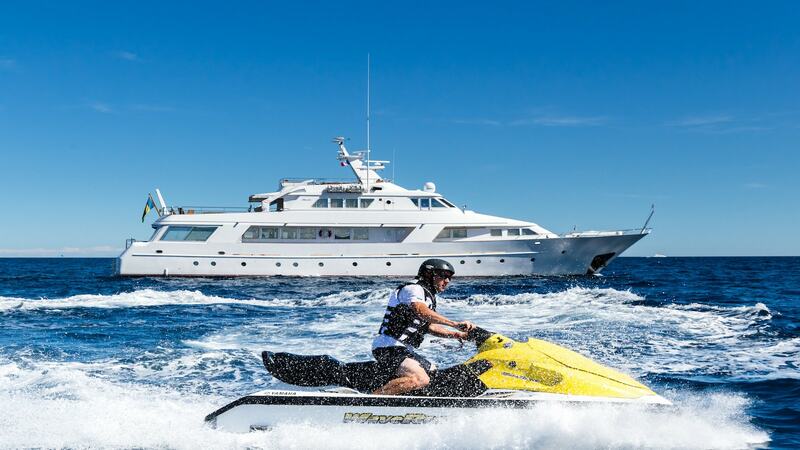 The show will last one week, 4th – 10th December 2018, and will enable brokers to explore the yachts, meet the crew and match the characteristics of each yacht to their clients’ needs. 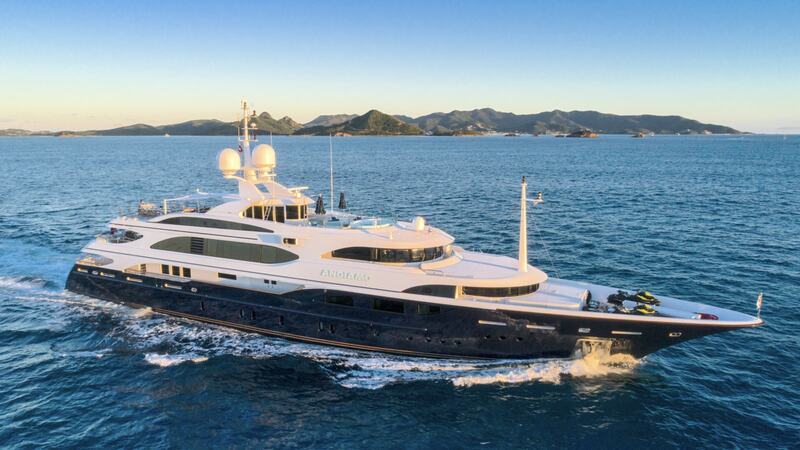 IYC will be presenting three of the largest yachts in the show.